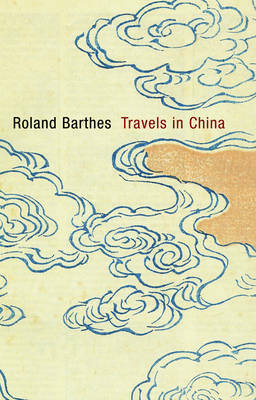 Last season, Seagull Books published the first three volumes in a new series collecting essays and interviews by the late French thinker Roland Barthes. This season they'll bring the five-volume set to completion with the publication of "Masculine, Feminine, Neuter" and Signs and Images. Signs and Images gathers pieces related to Barthes' central concerns: semiotics, visual culture, art, cinema, and photography. It is a rare compilation of his articles on film criticism and reviews on art exhibitions. The volume features essays on Marthe Arnould, Lucien Clergue, Daniel Boudinet, Richard Avedon, Bernard Faucon, and many more. 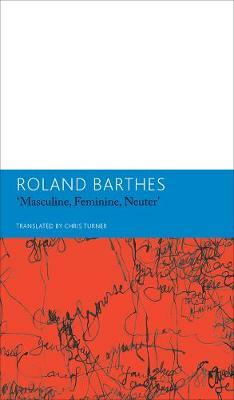 Taken together, the five volumes in this series are a gift to Barthes' many fans, helping to round out our understanding of this restless, protean thinker and his legacy. Buy Signs and Images. 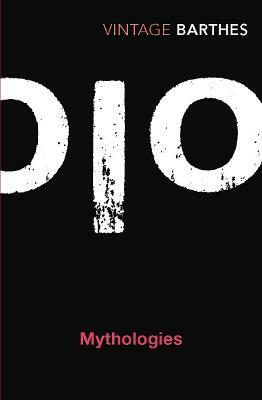 Writings on Art, Cinema and Photography by Roland Barthes from Australia's Online Independent Bookstore, Boomerang Books. 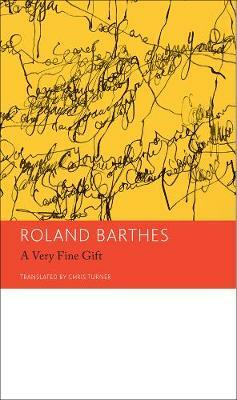 Roland Barthes (1915--80) was one of the leading French writers, philosophers, and critics of the twentieth century. Chris Turner is a writer and translator who lives in Birmingham, England.